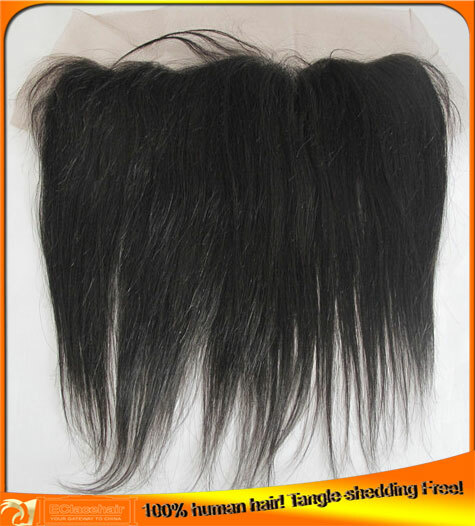 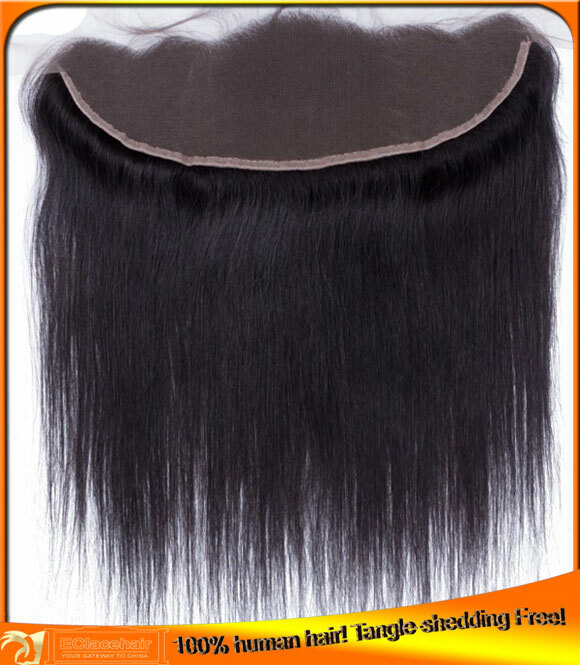 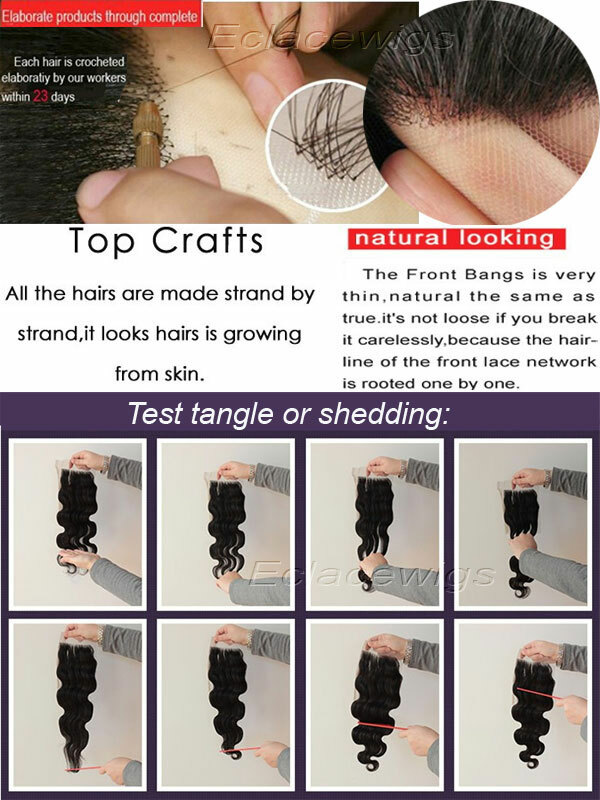 The Indian hair lace frontals hairpieces will be sent from factory directly to your door by express shipping! 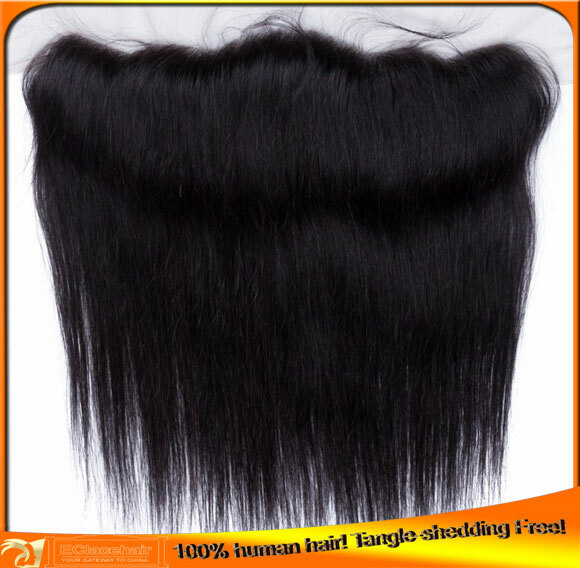 Hair 100% virgin Indian human hair lace frontals! 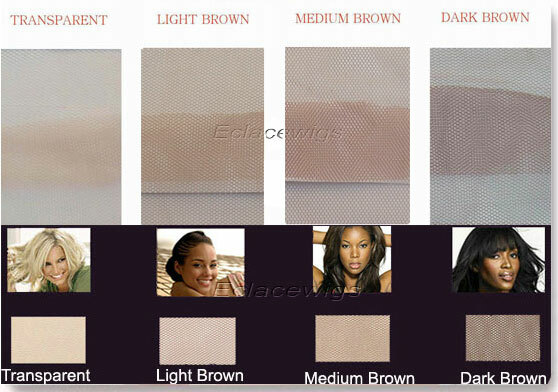 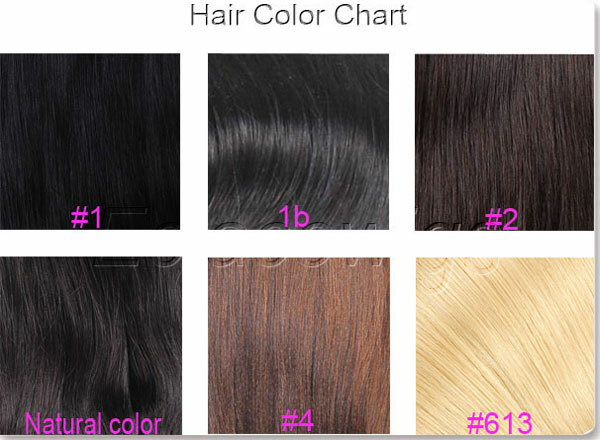 #613,#1,1B,#2,natural dark brown colors available. 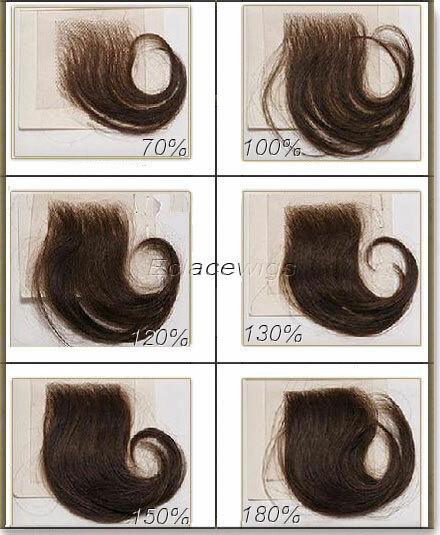 Quality control We committed ourselves to quality improvement and control.All products sent out were checked many times.